I helped out the AudioKit guys make their SynthOne project accessible so it plays well with Apple’s VoiceOver. 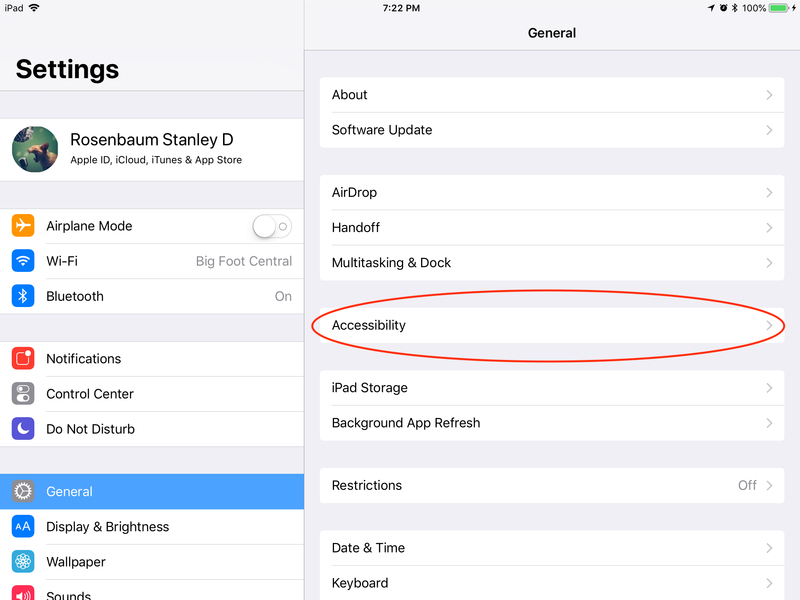 The version with the new accessibility features went live today. I am really of proud of this one because music software is not exactly known for being super accessible, and I finally got to work on a proper piece of audio software. Please check it out, and it is free! 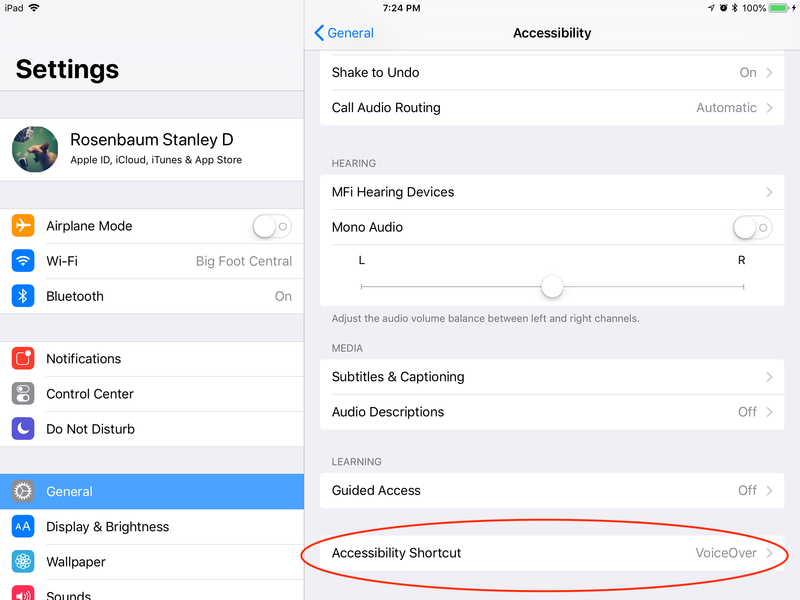 Now for people who do not have to use VoiceOver regularity on an iPad, getting it going can be intimidating. However, there is a really simple thing a non-impaired person can do to allow you to experiment and test VoiceOver and without it becoming overwhelming. 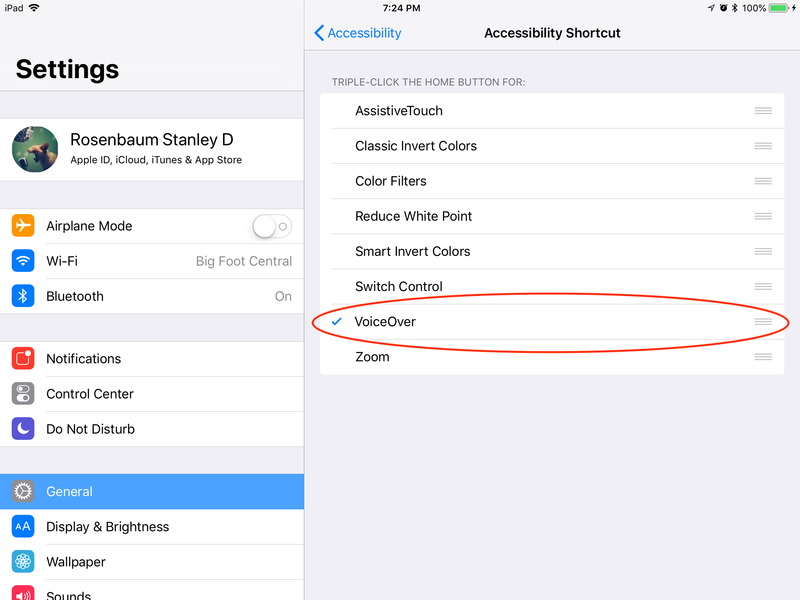 Now you could just turn on VoiceOver here and call it a day, but there is something better you can do! Scroll down the page and you will see two additional setting options. Here you want to sure that VoiceOver is selected. 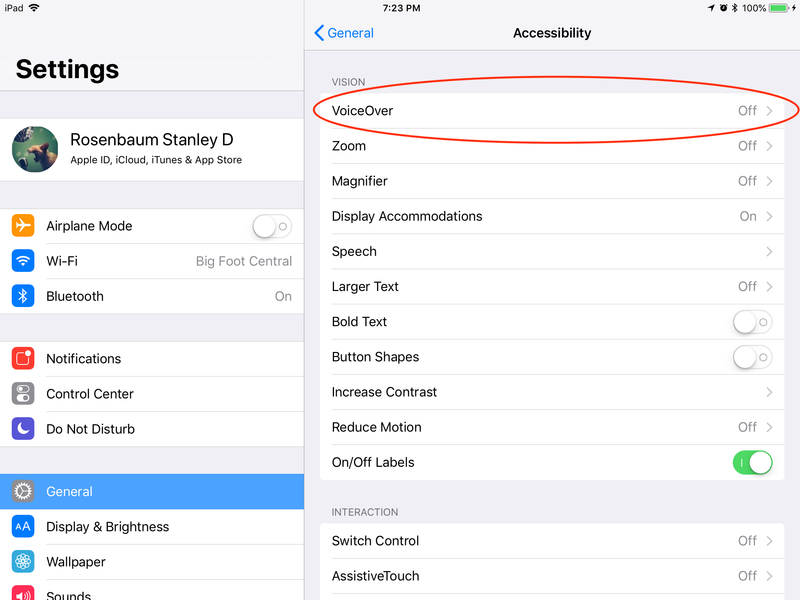 What this does, is allows you to turn VoiceOver on and off by triple-tapping the Home Button. Once you have that set you can then begin exploring VoiceOver. Now, with VoiceOver on, your device with respond to touches differently. However, here is a quick starter. 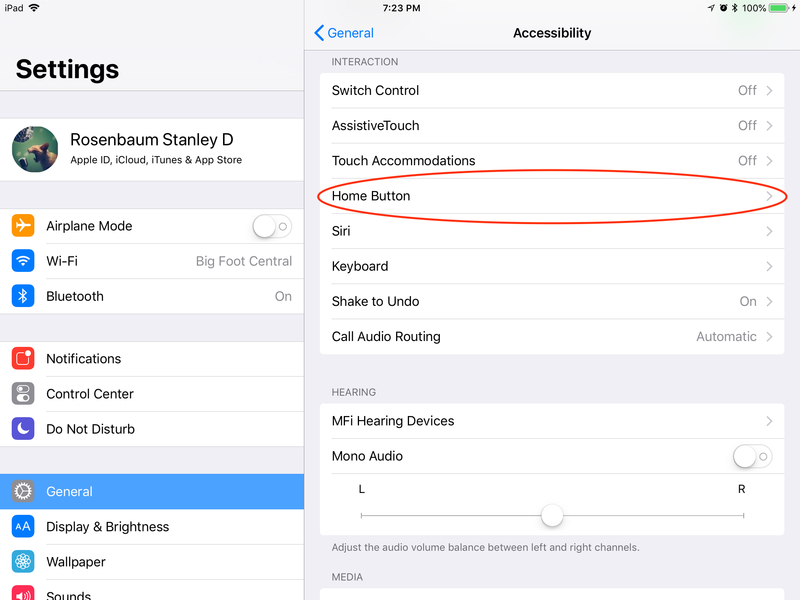 1-Finger to select, or swipe to move to the next Accessible Control. 1-Finger Double Tap to interact with a control. 3 Finger Triple Tap – will turn the Screen Curtain on or off. 3 Finger Double Tap – will turn the speech on or off. So if everything goes silent, and you know VoiceOver is on and the volume is up, try this. There is a lot of other little tips [like the VoiceOver Rotor] but this will get you started.